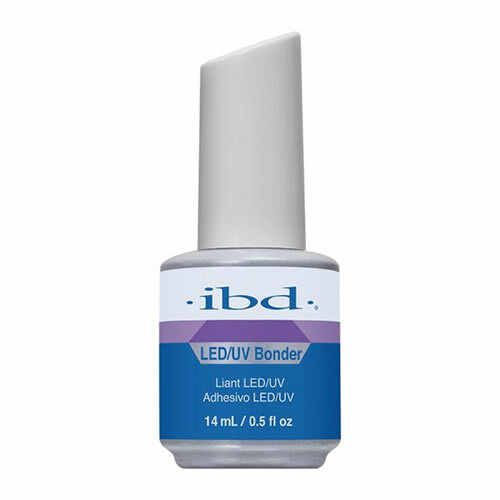 ibd's LED/UV Bonder is the perfect base for any of their LED/UV gels. It's non-acid, so won't etch natural nails and gives a great surface for strong gel adhesion. Curing time is just 1 minute under either LED or UV light. Comes in a 14-ml pot.